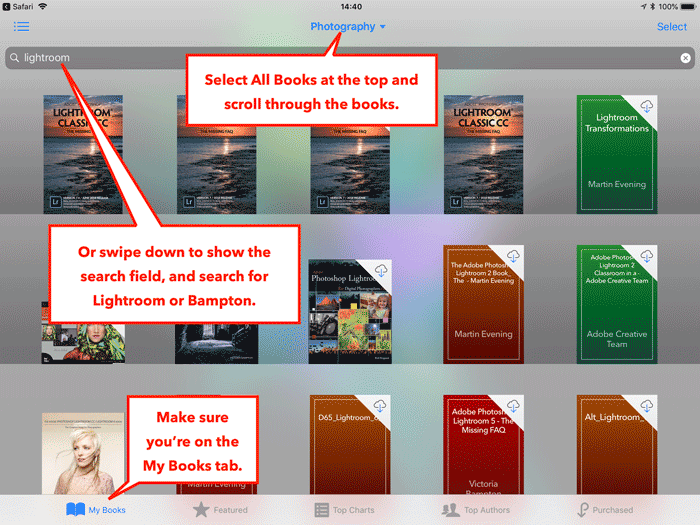 Members Area Help > How do I transfer my eBooks to my iPad/iPhone? 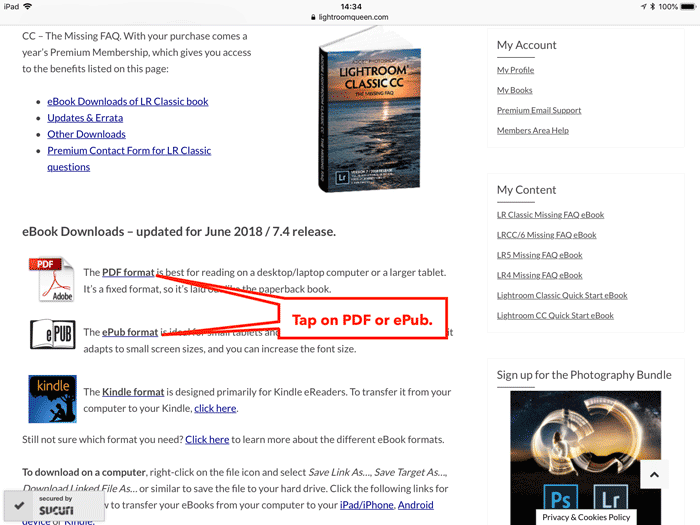 How do I transfer my eBooks to my iPad/iPhone? 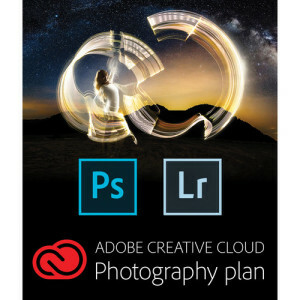 Go to the Content & Downloads page. Scroll down to the book and press the View button. Tap Open in iBooks (or tap More if you want to open into a different app, such as your favorite PDF reader). 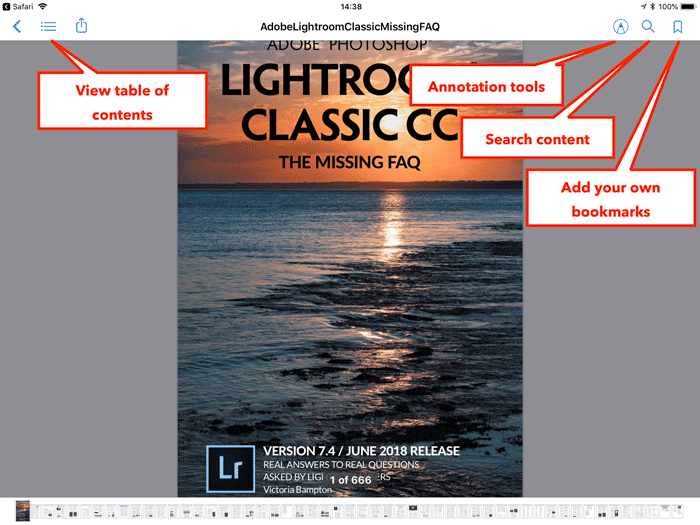 To find it again later, open the iBooks apps and select All Books from the pop-up at the top, or swipe down to access the search field and search for Bampton or Lightroom. Tap on a book to open it.